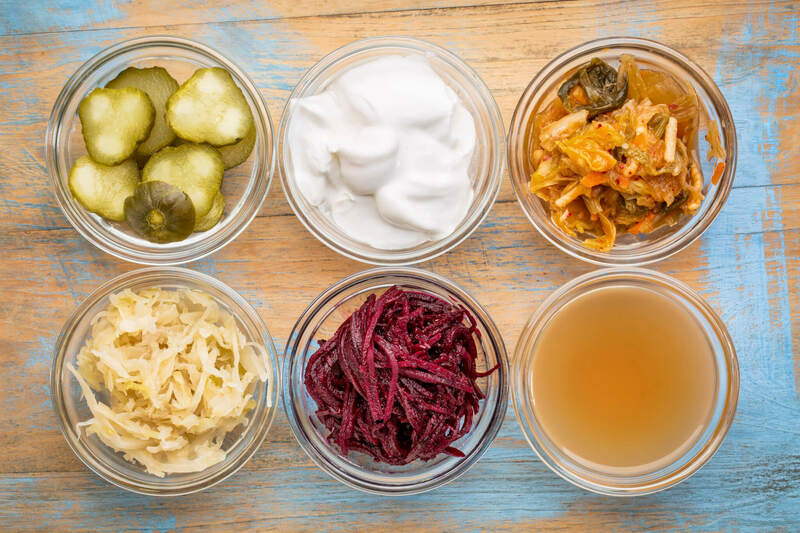 By now, you’ve probably heard of probiotics and their great health benefits. For example, they can help restore balance to your digestive system and relieve symptoms like gas, bloating, and indigestion. They are known as the “good” bacteria in your gut. 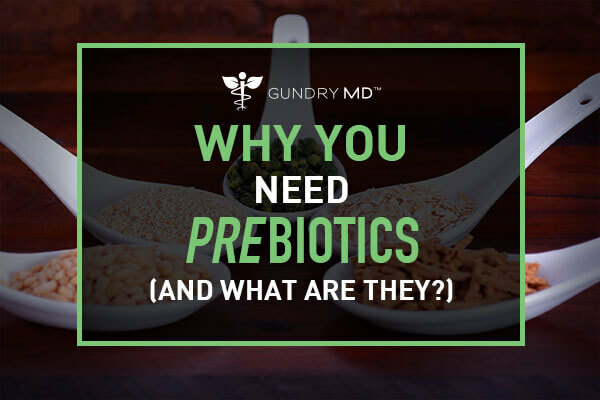 While it’s great to take probiotics, they aren’t going to do much good without one very important thing most people are missing: PREbiotics. 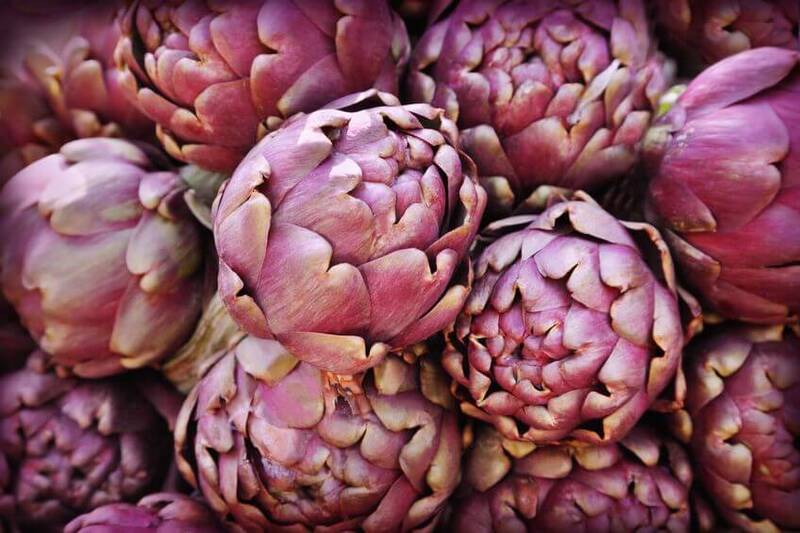 Prebiotics are a special category of fiber. 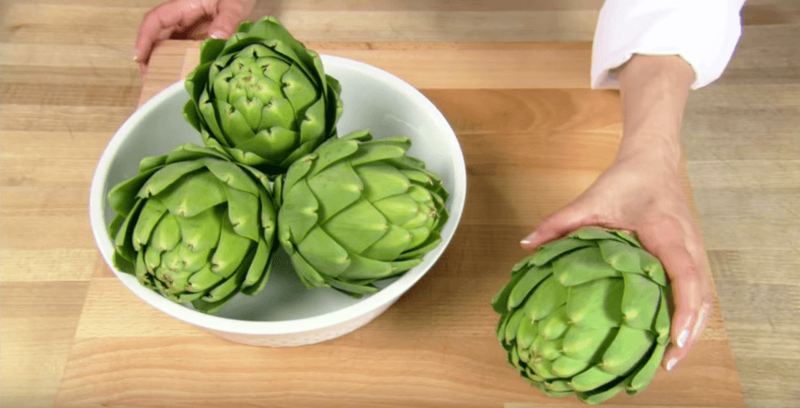 They serve as “food” for the good bacteria in your gut — the bacteria aiding your digestion and helping you manage your weight. 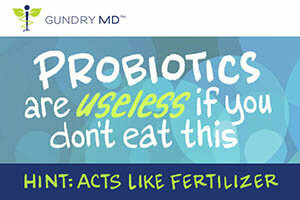 Basically, a prebiotic is like a fertilizer to help the ‘garden’ of your good gut bacteria flourish. However, here’s the problem: The typical Western diet is extremely low in fiber. But, guess what it’s extremely high in? This is bad news, not only because sugar itself makes you gain weight… but because it feeds the bad bacteria in your gut. These bacteria actually speed up your calorie absorption — meaning they make gain weight! Since fiber is missing from your diet, the good bacteria have nothing to eat. So, they die off. And these are the bacteria that are supposed to help you stay skinny… plus, they nourish your gut lining and protect your digestion! So the bad, fattening bacteria in your gut are taking over, and the good, waistline-preserving, digestion-protecting bacteria are disappearing. And that’s a deadly duo. The inevitable result is weight gain, terrible digestion and possibly developing disease. And this does a number on your moods, energy, and self-esteem! 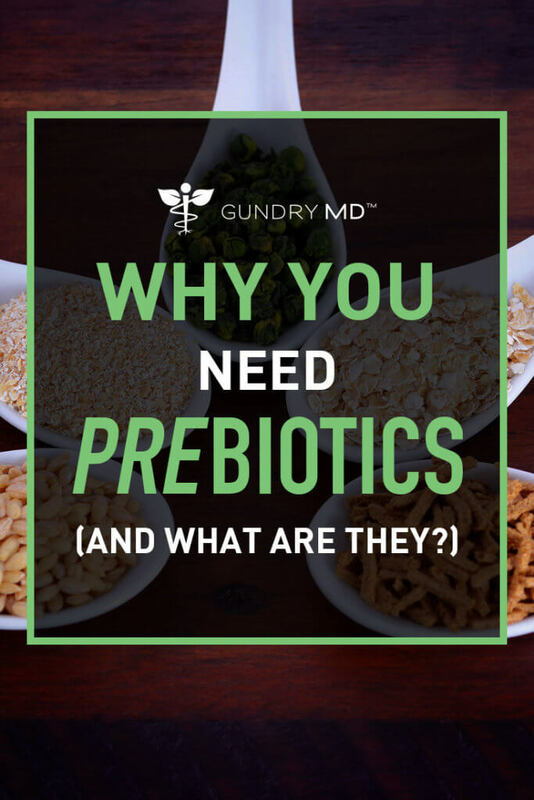 The solution, however, is simple: add prebiotic fiber into your diet. 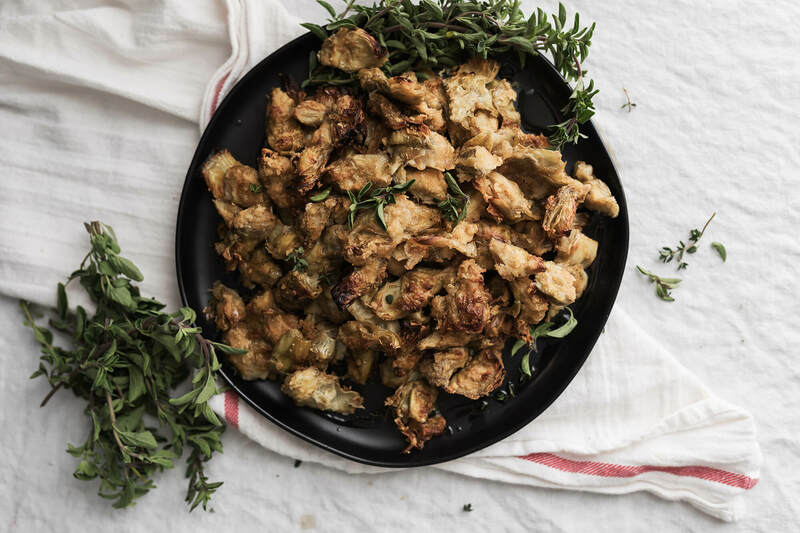 This will feed your good gut bacteria and help them re-populate your gut and fight off the bad bacteria — so you can improve your digestion, shrink your waistline, and restore your energy. 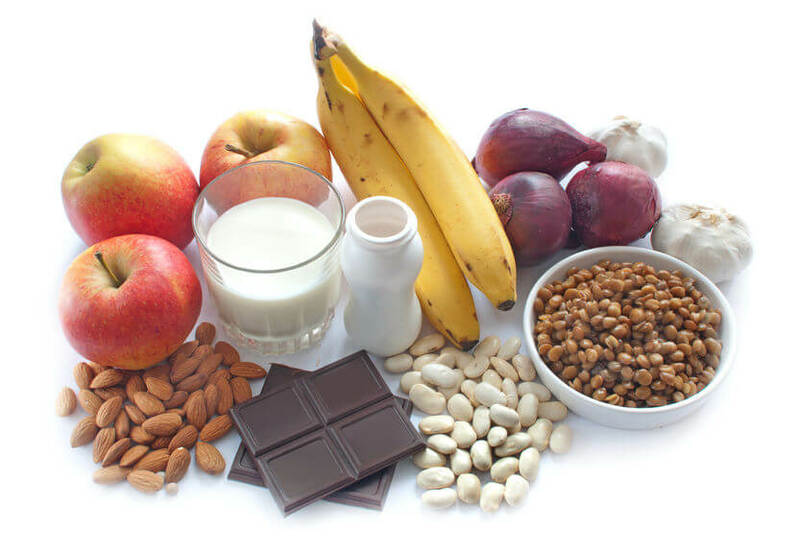 Simply add some of these foods to your diet or take a prebiotic supplement daily and avoid sugar-rich processed foods. If you do this, you’ll be shocked how quickly your digestion, health, and overall enjoyment of life will improve!